Who Pays for Special Ed Children in Private Schools? Are school districts required to pay private school fees when parents of children with learning disabilities remove such students from public school? The answer depends. If the district has made a Free Appropriate Public Education available to the child, the Individual of Disabilities Education Act (IDEA) does not require school districts to pay for placement of children with learning disabilities in private programs because of the parents' personal decision to do so. Parent placement of special needs children in private programs is typically referred to as a unilateral placement decision. IDEA specifies that school districts are not responsible for paying for private programs when parents have made a unilateral decision. Are School Districts Ever Required to Pay for Placement in Private Schools? Under limited circumstances, it is possible that public school districts may be required to pay for private school placements. When students with learning disabilities cannot be served in a public school program and the child's individual education program (IEP) team agrees upon a private school placement for the child, the district is responsible for paying for the program. In most cases, when the child's decision-making team considers a private school placement, an administrative meeting including the district's director of special education and superintendent is held. Together, these officials make that decision. Must a District Pay for a Unilateral Placement? While parents may feel they have a legitimate reason to suspect that a public school district cannot provide the child with appropriate education, that belief alone does not require the district to pay for a private school placement. Generally, court cases have established that districts must be given the opportunity to provide a child with an appropriate education. If the district fails to provide an appropriate education, parents may then request an appropriate program. This may involve a different teacher, program, school, or even a private school. If the district refuses, parents may file complaints, request mediation or file for a due process hearing in their attempt to seek appropriate services. 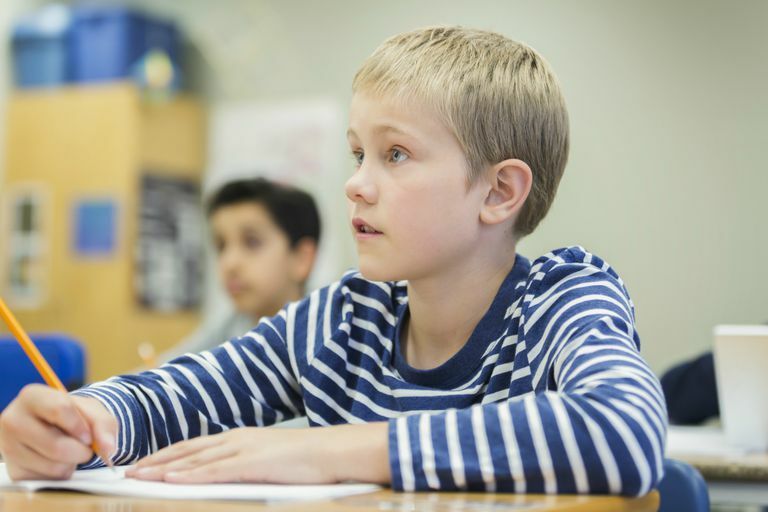 If the child has had special education services in a public school in the past, and the parents choose to unilaterally place their child in a private school, a court or a hearing officer may require the school district to reimburse the parents for program costs if the court or hearing officer finds (in the course of a court proceeding or due process hearing) that the district had not offered a free appropriate public education (FAPE) and the private program is found appropriate. While IDEA does not require the school district to provide funding for a unilaterally placed child's program, it must include the child in the private school service plan. The ultimate goal is for students with learning disabilities to get the best education they can—be it at a public or private school or another form of schooling. If your child is at a public school and you're dissatisfied with the education he's receiving, try to resolve your concerns with current administrators or faculty members before making the switch to private school. Tuition can be costly, and there's no guarantee your child's public school district will foot the bill. Can You Request a Teacher for Your Child with Learning Disabilities?